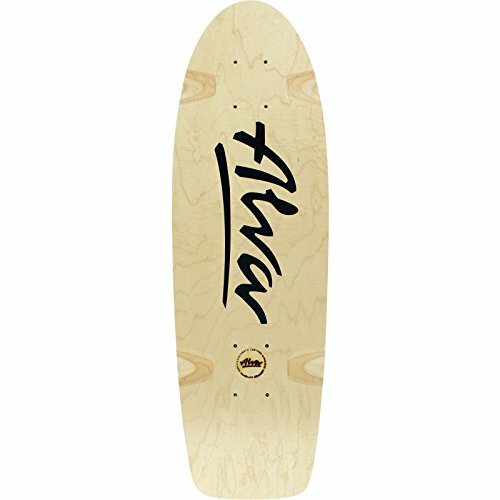 Alva Skateboards Bela Horvath Reissue Natural / Red Skateboard Deck - 8.5" x 27"
Alva Skateboards Bela Horvath Reissue Natural / Black Skateboard Deck - 8.5" x 27"
Alva Skateboards 1985 Dagger Tail White Skateboard Deck - 10" x 31"
Alva Skateboards OG 1977 Maple Skateboard Deck with Grip Tape - 7.88" x 29.75"
This professional quality Alva Skateboards 1977 Twilight Reissue Old School Skateboard Deck measures 7.75" wide x 29.5" long and is suitable for every skill level from beginner to pro. 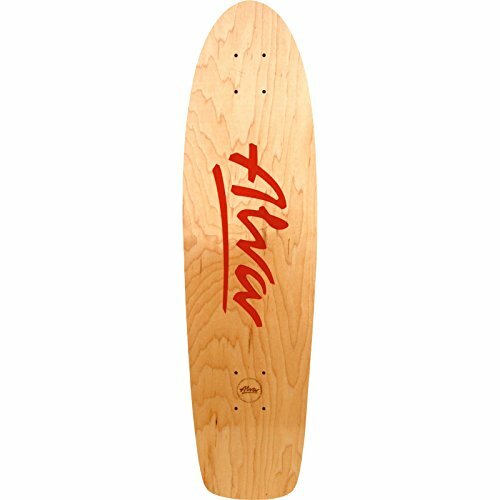 A versatile deck that's perfect for street, pool, park and vert, it's solidly constructed from high-quality 7-ply North American maple and is built to last. Holes have been predrilled to make skate truck assembly easy. 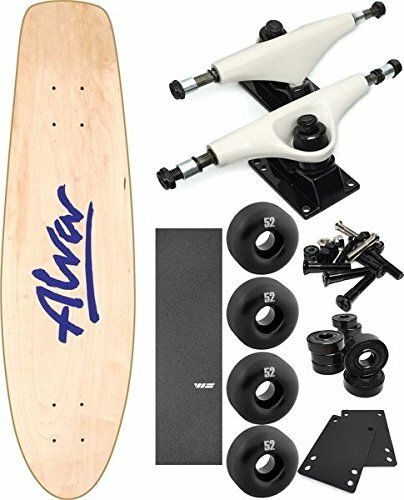 The Essentials Component Bundle contains everything you need to take your board to the streets ASAP! 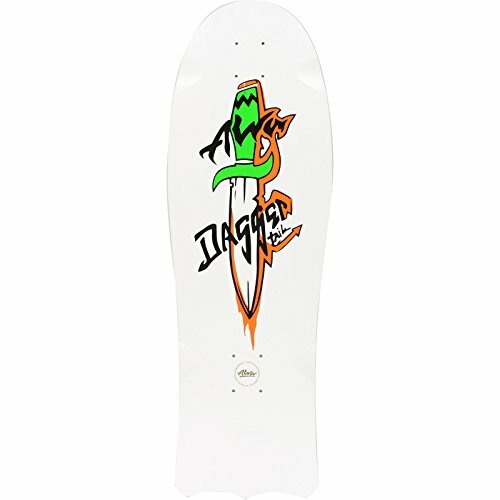 This component bundle is built with budget-savvy skaters in mind. 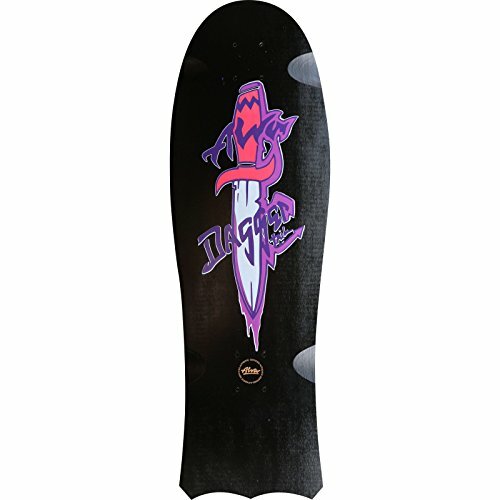 It offers solid strength and performance at an affordable price. 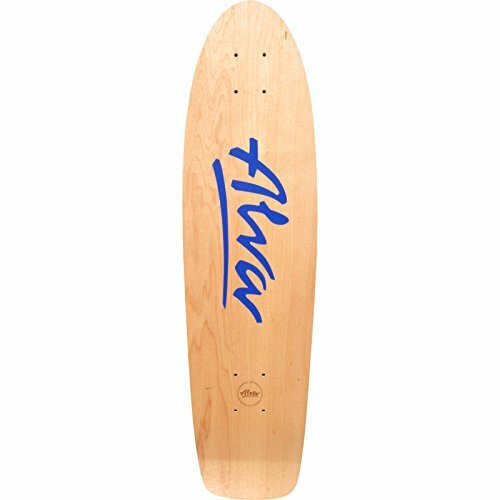 Includes: One (1) Alva Skateboards 1977 Twilight Reissue Old School Skateboard Deck, one (1) Essentials Component Bundle Includes 52mm Black Wheels, Bearings, Hardware, & White Trucks - 5.0" Hanger 7.75" Axle (Set of 2) and one (1) piece of Jessup WS Die-Cut grip tape. Note: Assembly is required. 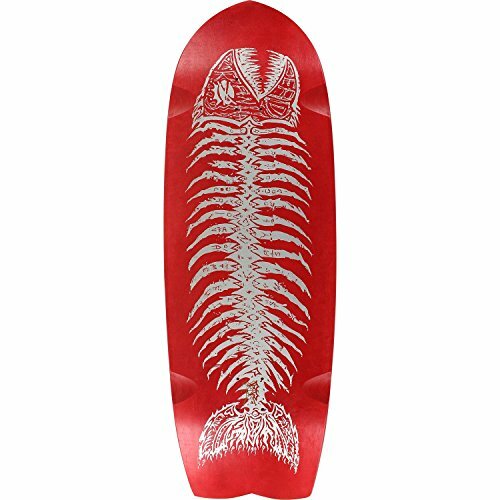 Once assembled, products cannot be returned or exchanged. 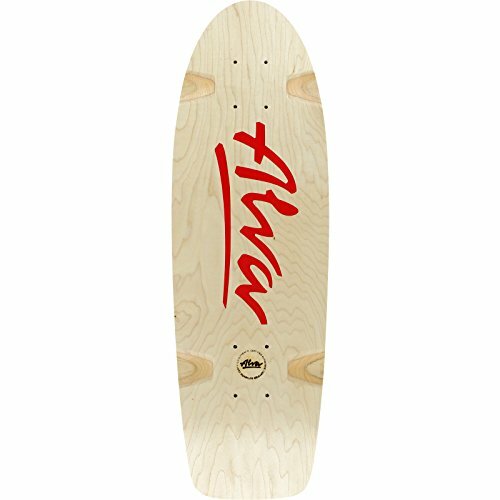 Copyright © Wholesalion.com 2019 - The Best Prices On Alva Skateboard Decks Online.